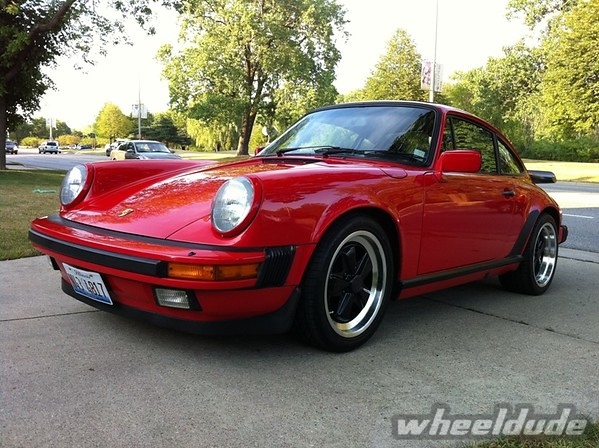 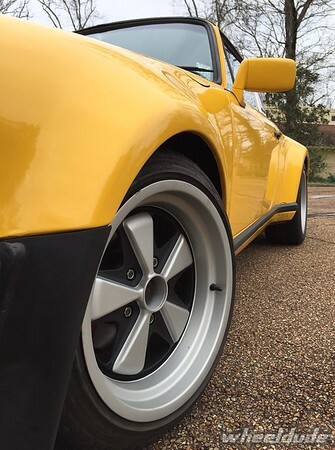 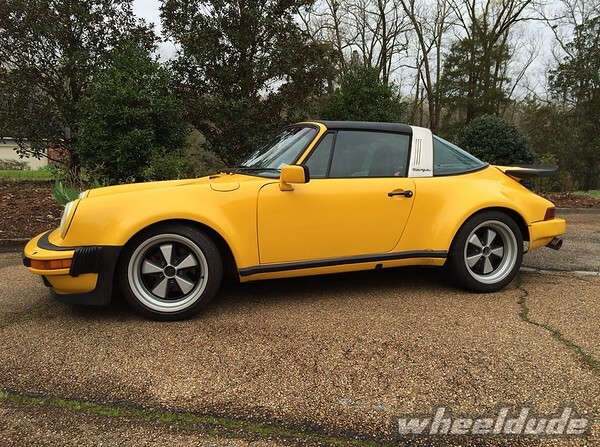 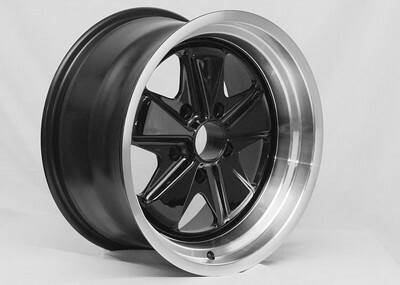 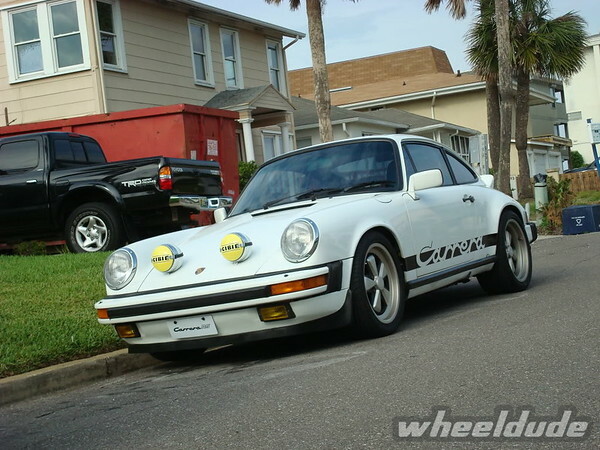 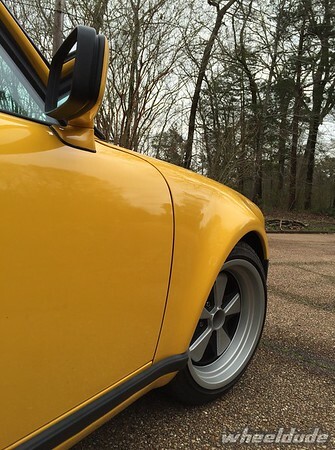 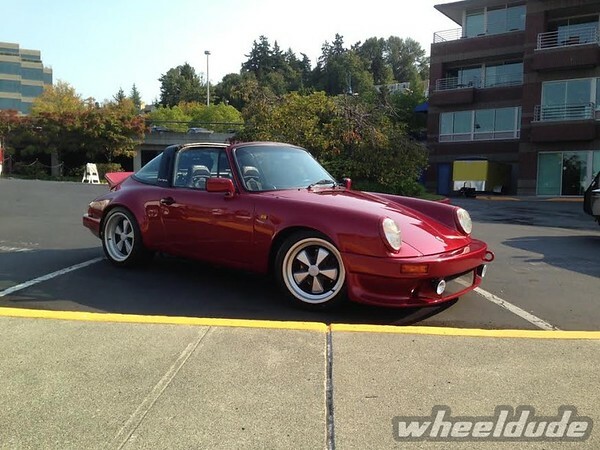 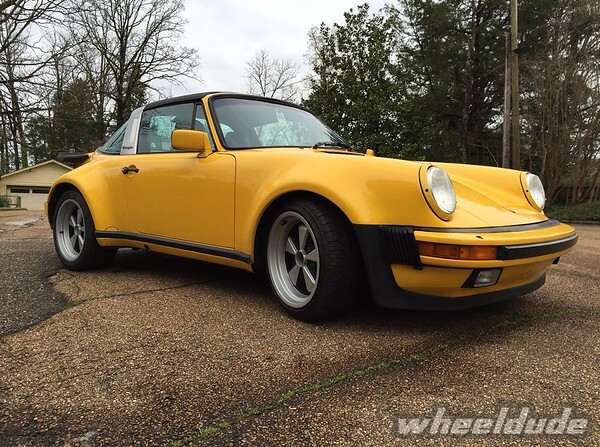 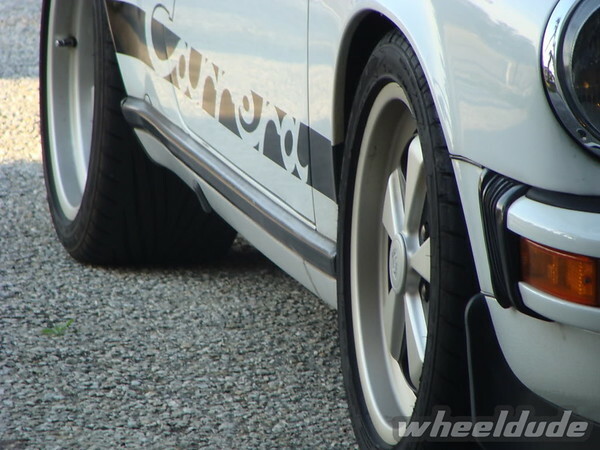 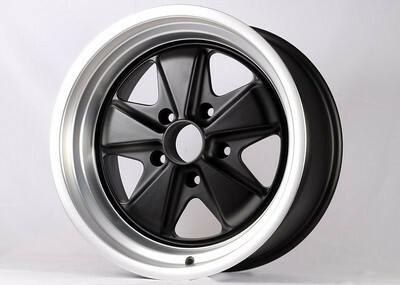 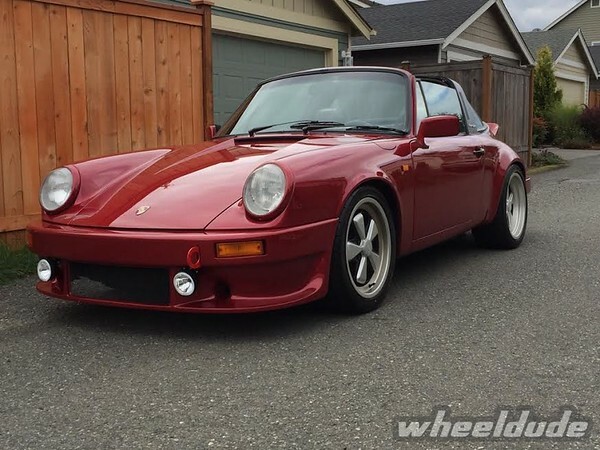 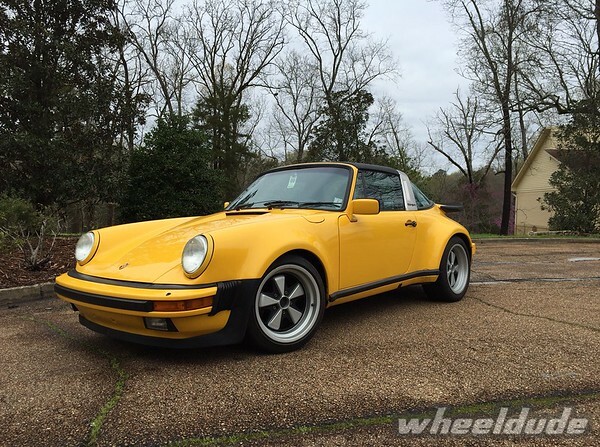 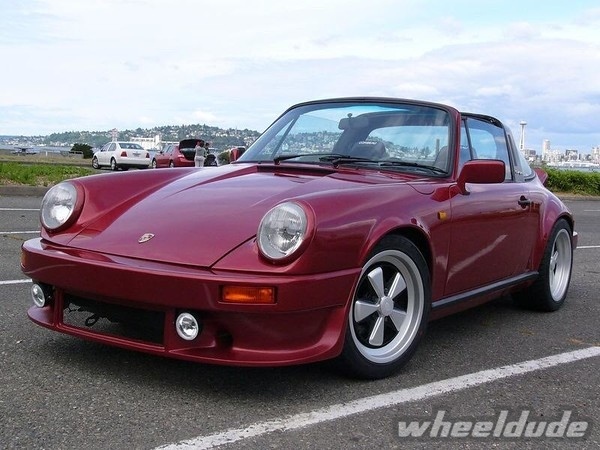 07.26Awesome staggered wheel setup for your Porsche Super Carrera! 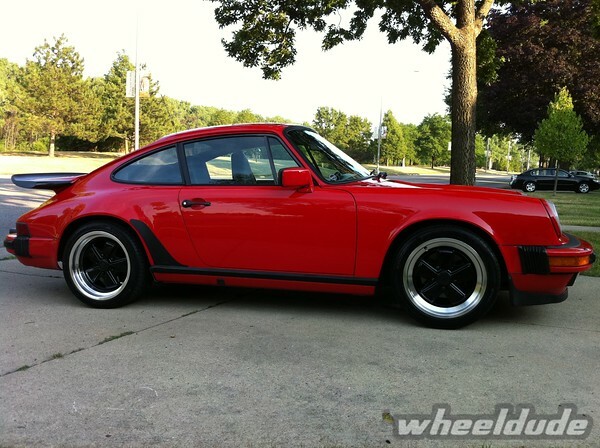 Additional Mods: steel turbo fender flares, custom headers and exhaust, strut tower brace, lowered, etc. 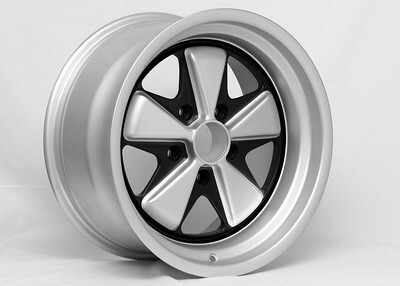 Comments: Thanks to the Pelican Parts community for helping me to decide on the all 17″x9″ four corner setup! 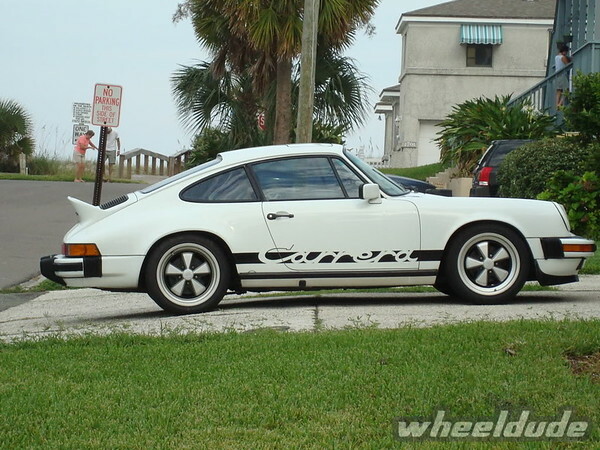 Unique look on my turbo-look car.